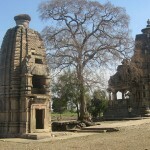 The earliest extant construction in Kadvaya is an 8th century monastery which appears to be Shaiva in affiliation and is protected by the Archaeological Survey of India. The next structures belong to the 11th and 12th centuries. 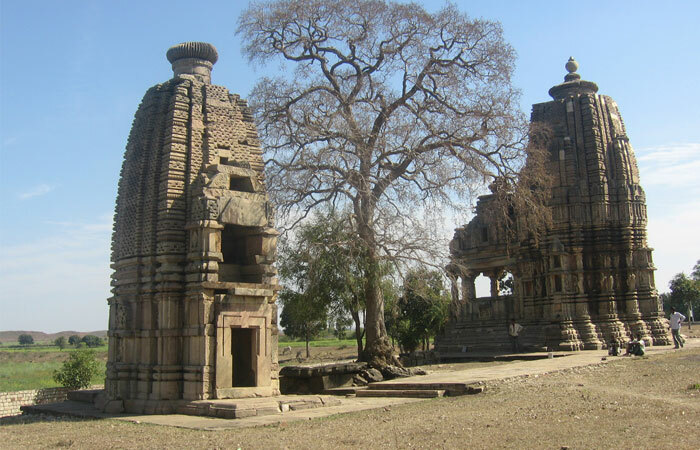 These are the half-preserved Hindu temples which would have been patronized by the Gurjara-Pratihara kings. The only building from the Muslim epoch is a 15th century mosque, which was built during the reign of Alauddin Khilji.